This is a big one, folks! 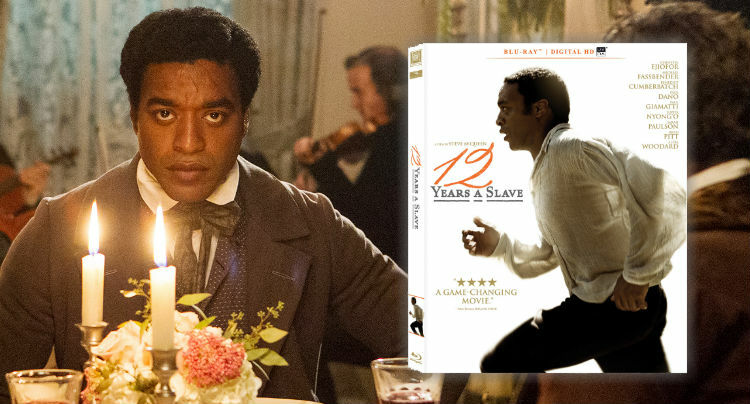 We’re giving away two blu-ray copies of 12 Years a Slave, which took home several awards this year including Oscars for Best Picture, Best Supporting Actress, and Best Adapted Screenplay, an armful of Independent Spirit Awards, and a truckload more. 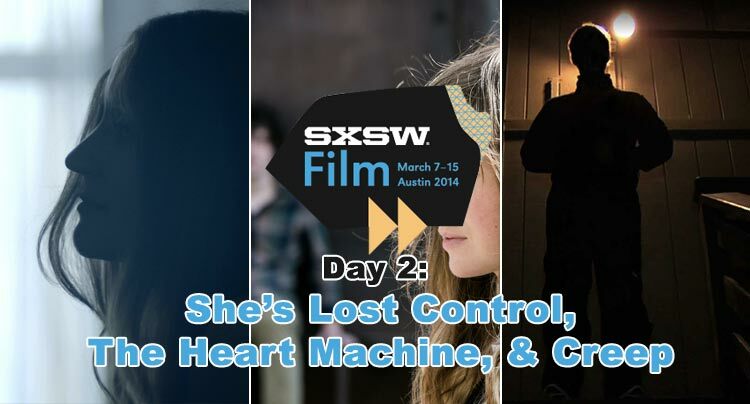 This is your chance to own one of the best films of the year! Two winners will be selected at random. If chosen, we’ll notify you either by email, twitter, or Facebook. Winners must respond within three days of being contacted. If you do not respond within that period, another winner will be chosen.